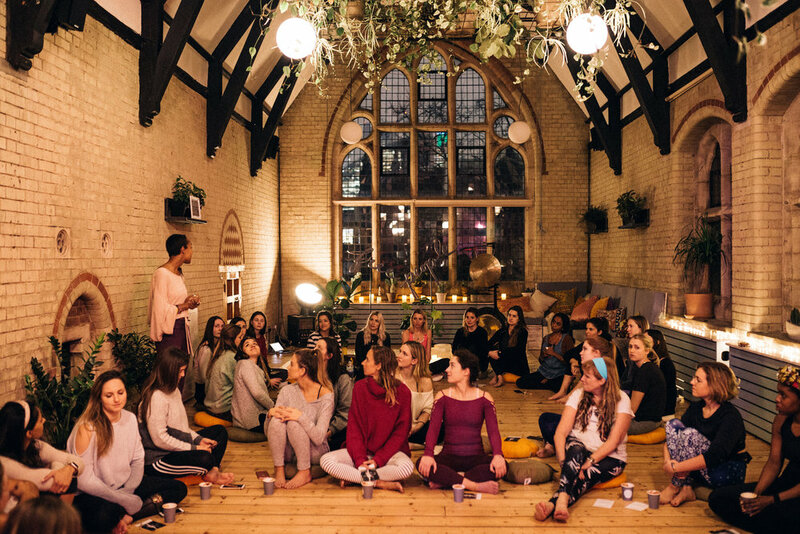 I’m still dancing along on a little bliss cloud after last week’s Free People #FPLetsMove18 event at 42 Acres in Shoreditch, London. 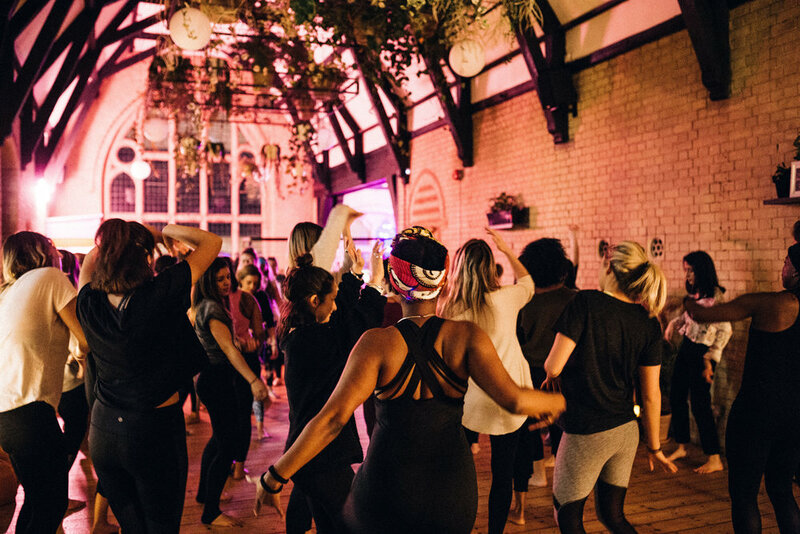 It was such a joy and an honour to hold space for a wonderful group of women who all gave themselves whole-heartedly to the ceremony - despite it being the first time many of them had experienced intuitive dance! I opened the evening with the setting of intentions as we drunk our cacao before diving into the dance. We moved through the elements - rooting ourselves in Earth, surfing our own currents in Water, sweating our prayers in Fire, spreading our wings in Air before finally coming to rest in the serenity of stillness in Ether. 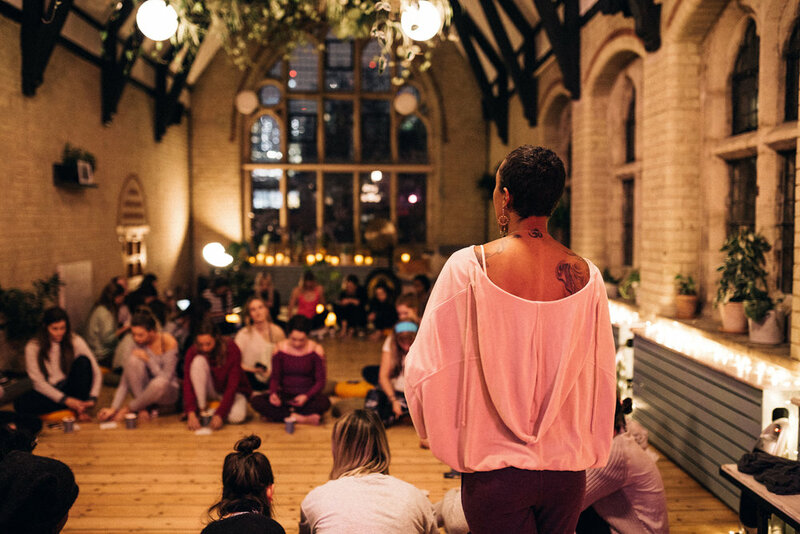 Harriet Emily helped everyone gently land with a powerful sound bath of gongs and crystal bowls and Ella Grace Denton closed the ceremony with a beautifully soft acoustic song. Here are some more images from the evening, taken by the talented Tania Joy.